Employers: These days there is a vast array of policies and governmental mandates regarding health insurance for employees, making purchasing a plan seem confusing and costly. Luckily, a solution to this problem is fairly simple, as health insurance brokers are professionally trained to help companies find the health insurance plans that make the best fit. Health insurance brokers are licensed by the state that they work in, and are required to continually take courses in order to stay on top of the ever-changing insurance industry. Unlike insurance agents, who work for one specific insurance carrier, health insurance brokers work with a variety of health insurance carriers. Health insurance brokers (working with employers who are seeking insurance) will do the research and determine which health insurance plan will be the best fit, among a number of insurance carriers. Working with a health insurance broker allows employers more freedom in choosing health insurance providers, as employers can shop around for the plan that is tailored to his or her specific company, rather than accepting a generalized plan. Although a health insurance broker’s main job is to help companies find insurance carriers and plans, they also perform a wide variety of technical aspects that come with managing health insurance, such as finding employee deductions, and arranging processes for record keeping, protecting sensitive documents, and health data management. 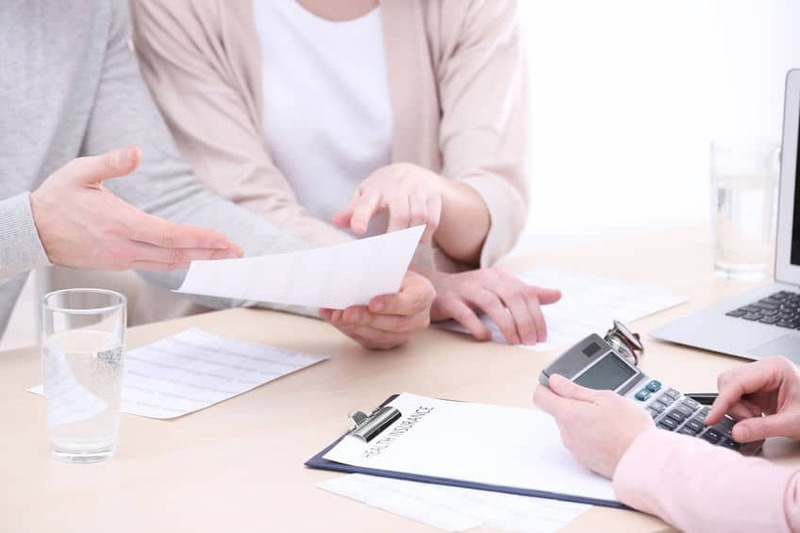 While health insurance brokers do make a commission off of a new plan sale, they can often negotiate for a better, more tailored group health insurance plan than if the company they are assisting, dealt directly with insurance carriers. Thus, most companies end up paying significantly smaller amounts than if they dealt with the carriers themselves. That’s IF they make use of a qualified health insurance broker. Finding the right health insurance coverage for your company can be extremely challenging, but it doesn’t have to be, especially if an insurance broker is helping to find a customized plan. WNC Health Insurance’s health insurance brokers are licensed by the State of North Carolina. Trust us to find the best group health insurance plan for your company, making use of the best funding arrangements as well, to save you the most amount of money for the best in quality health coverage for your employees. Call us today!